WASHINGTON, March 19, 2018 — Pets are now part of more than 84 million U.S. households; yet barriers to pet ownership are still prevalent in communities across the country, ranging from financial and green space constraints, to a lack of understanding about the benefits of creating and supporting pet-friendly environments. To address these challenges, today The United States Conference of Mayors (USCM), the official nonpartisan organization for cities of 30,000 or more, and Mars Petcare, a world leader in pet nutrition and pet care products, announced the launch of the BETTER CITIES FOR PETS™ Grant Program, a nationwide initiative designed to help cities promote, support, and expand pet-friendly programs and policies in communities across the country. Cities can now apply for a total of $100,000 in grants in 2018 to help create pet-friendly communities. 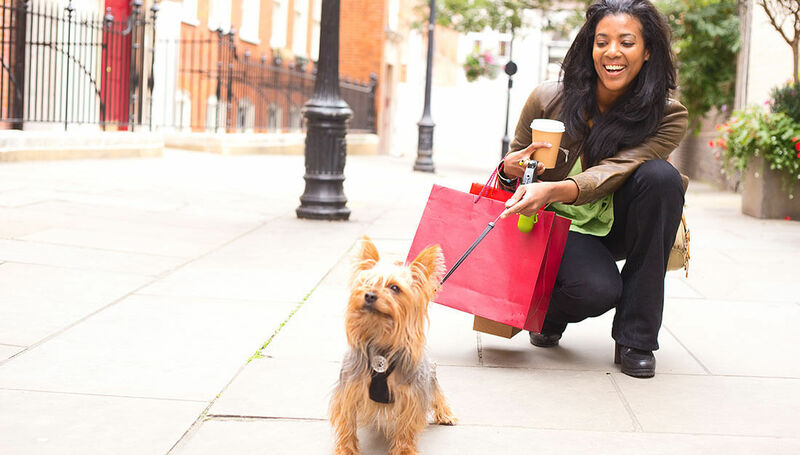 In January 2017 The United States Conference of Mayors (USCM) and Mars Petcare launched a nationwide city survey to determine what resources and support a city would need to make their community more pet-friendly. 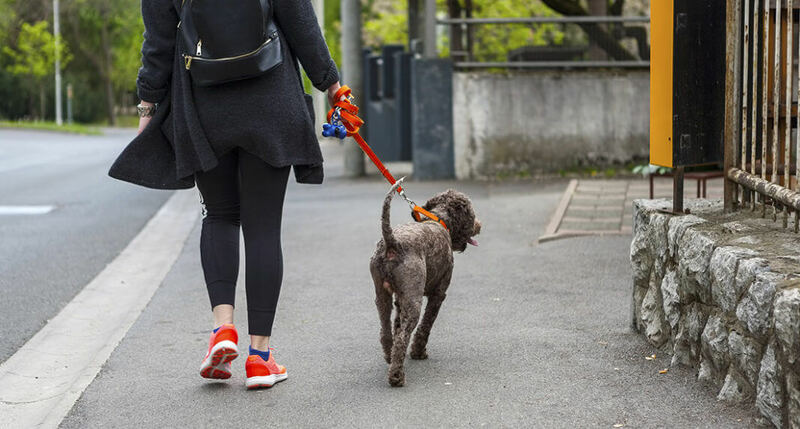 The survey found that cities across the country, from outer-ring suburbs to urban cores, need more resources than they can currently provide to create optimal pet-friendly environments. This includes food, facility upgrades and training for shelters; improved outdoor public amenities for dogs and other pets; support for local pet adoption, micro chipping, and spay/neuter programs; and education for business owners on the benefits of establishing pet-friendly policies and amenities in retail, restaurant, and other business settings. All of these are needs, which a BETTER CITIES FOR PETS™ Grant can be used to address. To view the complete Eligibility Guidelines and to apply, visit www.usmayors.org/pets. The application deadline is April 27, 2018. Mars Petcare is the world’s leading pet nutrition and health care business. A BETTER WORLD FOR PETS™ is the purpose statement held by Mars Petcare as we believe that pets make our lives better and that pet ownership brings joy and benefits which should be accessible to everyone. In the United States, Mars Petcare food brands include PEDIGREE®, IAMS™, ROYAL CANIN®, GREENIES™, CESAR®, NUTRO™ and SHEBA®. Veterinary practices include BANFIELD™ and BLUE PEARL™. Specialty brands include WISDOM PANEL™ Canine DNA Tests and WHISTLE™ GPS Pet Tracker. The company’s WALTHAM™ Centre for Pet Nutrition is a leading scientific authority on pet nutrition and wellbeing. Mars Petcare has more than 37,000 Associates worldwide. For more information about Mars Petcare’s purpose: A BETTER WORLD FOR PETS™, visit www.bettercitiesforpets.com. The United States Conference of Mayors (USCM) is the official nonpartisan organization of cities with populations of 30,000 or more. 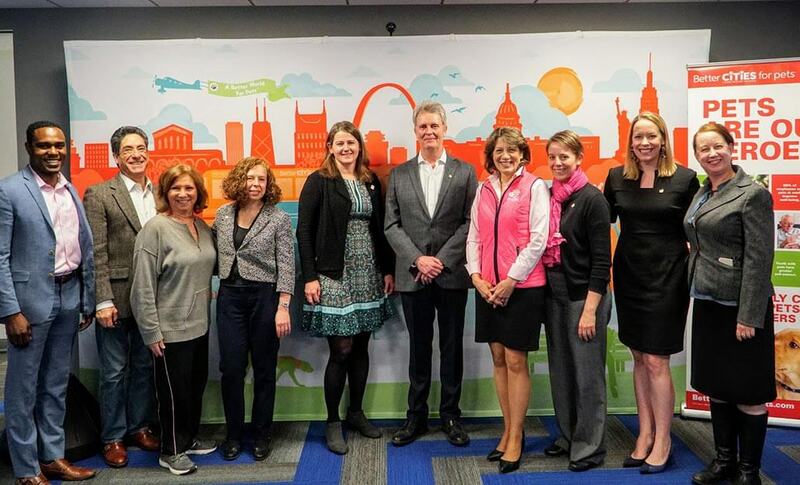 There are nearly 1,400 such cities in the country today, and each city is represented in the Conference by its chief elected official, the mayor. Like us on Facebook at facebook.com/usmayors, or follow us on Twitter at twitter.com/usmayors.